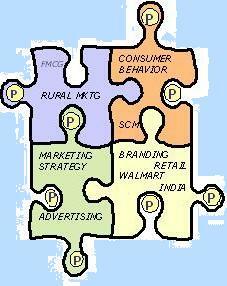 Read Between the Ps: Marketing India to Indians - Get Free from 'Freedom Sale'! 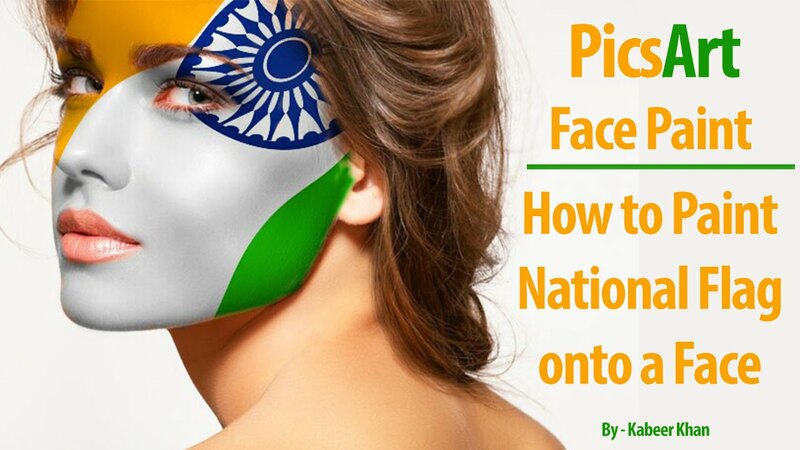 Marketing India to Indians - Get Free from 'Freedom Sale'! Playing the old classic patriotic songs with every flag hoisting, the emerging innovative combination of saffron, white and greens represented in our attire (and not necessarily with a flag), and the varying degrees of pride while looking at the national flag - all this along with celebrating a mid-week national holiday with high laziness quotient! - That is how 15th August passes with most of us every year! (I am excluding the NRIs from this lot, as the "NR but I" bit in them comes out very strongly today). On the other hand, we talk about Freedom from the societal aspects of our country, where we take freedom for granted. There are parts of us that are not free yet - their rights are still not given. Freedom is circumspect and perceptive. 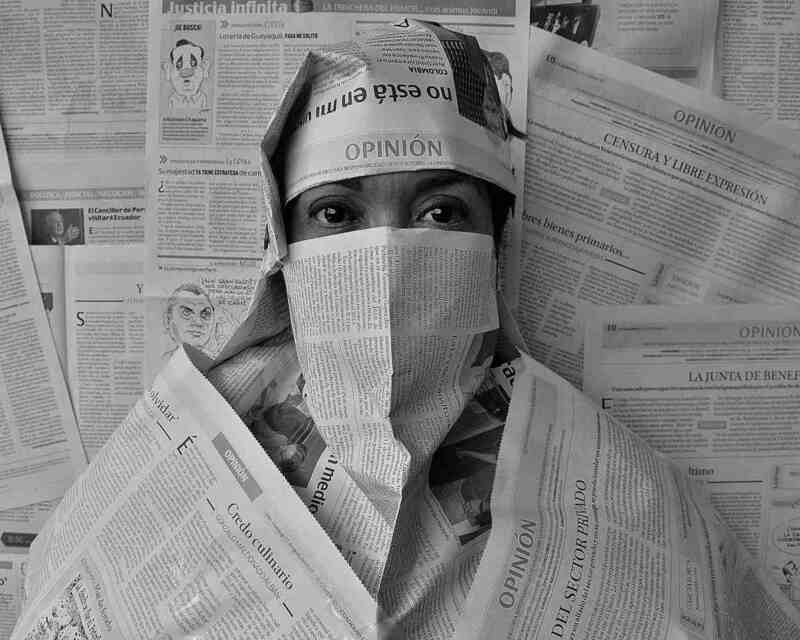 Freedom of expression, press freedom, online freedom, loss of right to information and personal freedoms continue to be a center of debate in India (The Wire). Unfortunately, as the news website The Hoot noted in its 2017 annual report, over the last 16 months there has been a sense of shrinking liberty in the subcontinent. Journalists in India are less free than 135 other countries due to threats from "Hindu nationalists", according to an index of press freedom by a global media watchdog. 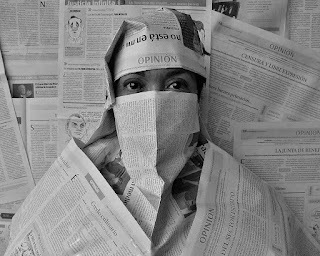 In its annual World Press Freedom Index, Reporters Without Borders has ranked India at 136 of 180 countries. But this is purely reflective. Is this a marketing opportunity per se? 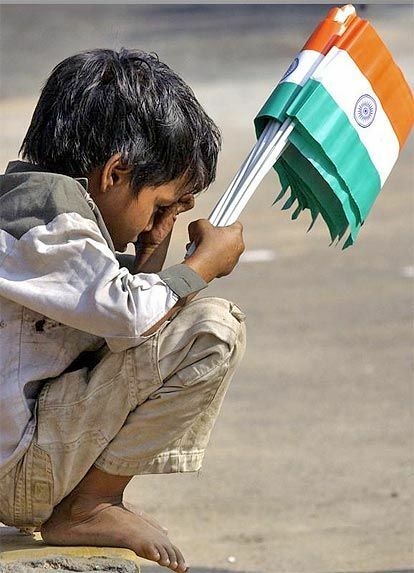 Is there any association we have for the independence day anymore except the Indian flag? How much Indianness do Indians have that any association connected to the key cues strike a trigger for the customers? Google is doing a survey on our favorite part of Independence Day today - it is possibly the best surrogate to evaluate the association with the event. 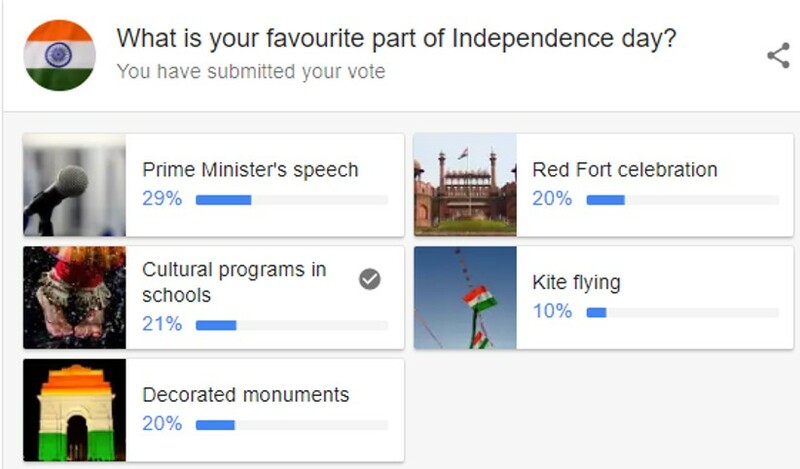 While PM's speech is the biggest recall, there is no strong association with any specific part - Red Fort Celebration, Cultural programs, decorated monuments and PM's speech - each of them almost carry the same weightage. Clearly, the day does not stand for any one thing - and none of them seem to be 'freedom' or 'Gandhiji'! Clearly, there is little emotional attachment associated with this day. Hence, connecting it to an event /sale might be inconsequential for most brands. On the other hand, Front page ads of discounts and offers drive media revenues up this season. Freedom Sale is the Title almost everywhere. If everyone is using freedom, where is your uniqueness? They forget that they are not the only advertisers. As highlighted at Yourstory, India is largely event-driven for purchases. In Marketing parlance, I have overused the term CEPs (Category Entry Points) for the same (inspired by Prof Byron Sharp). As Marketers then, you either leverage very strong events registered in your memory and attach your proposition with them (e.g. In US - Black Friday & Halloween, extendable till Christmas) or create events that become associations themselves! 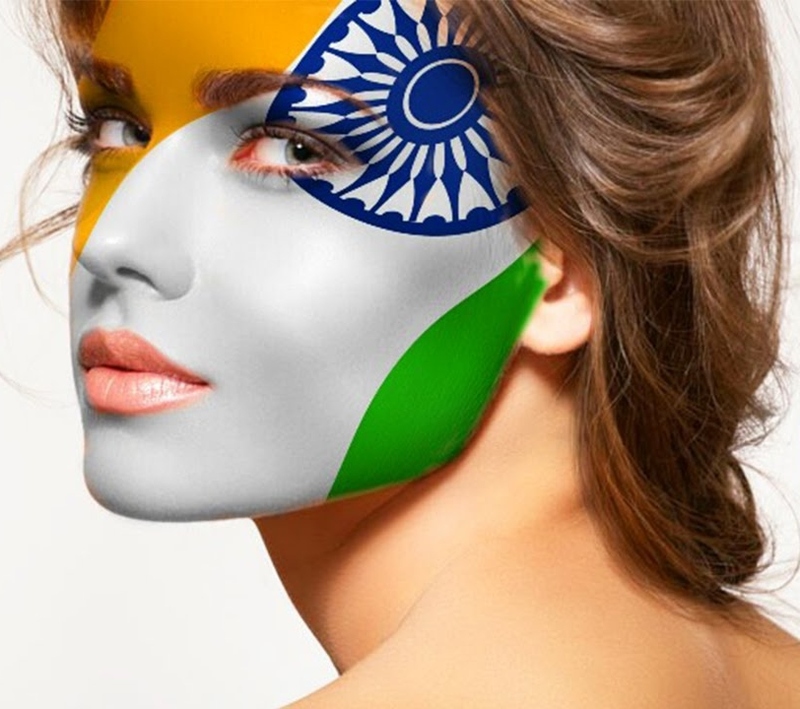 The way Big Bazar transformed Indians to give the best deals during Independence and Republic Days or , Singles Day in Alibaba, Prime day by Amazon, Great Indian Sale by Amazon, Big Billion Day by Flipkart, Green Monday by eBay, or Cyber Monday or Super Saturday by big retailers in US - each of these stand for an event - while some of them are around existing festivals, the majority ones emerged to be festivals themselves! At the end of the day, if Marketers do believe that the lazy customers can be enticed through discounts, they should not exploit the Independence Day or "Freedom" to drive it - as it won't really strike a chord with customers. Instead, they should either talk more about solutions for societal freedom or maybe just go ahead and create their own festivals. While Great Indian Sale just happened, all of them (including the physical retailers), might as well create a Saffron Sunday, a White Monday or maybe a Green Tuesday around this time every year! Till then, we can go back and listen to Vandey Mataram!